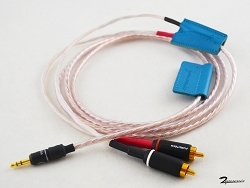 This coaxial cable has been designed for the Fiio digital output. The wire is rated at 75 ohm impedance, and is the most flexible I've been able to source after trying many different configurations, perfect for portable use. 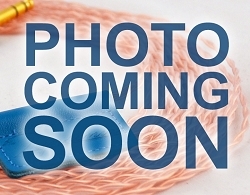 Pure copper conductor with low-loss foamed dielectric. 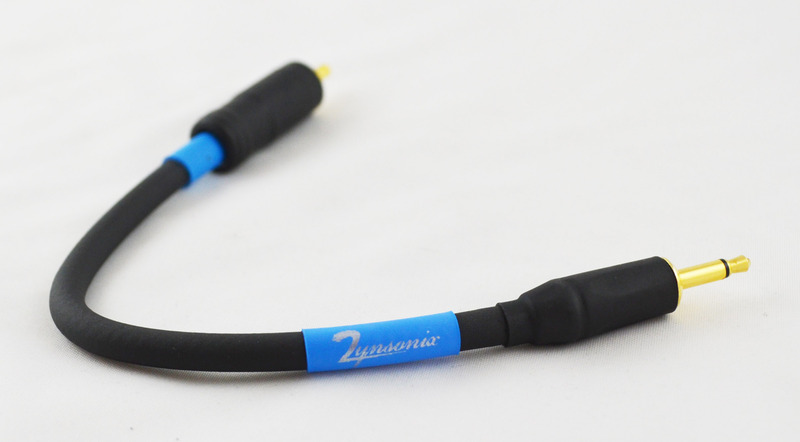 1/8" mono mini and RCA termination with ruggedized heatshrink covering on each for durability.